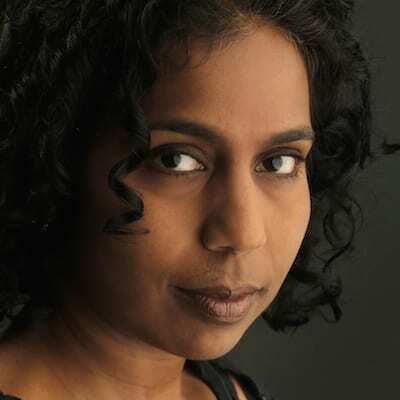 It is with great pleasure that we announce today the winner of the 2018 Grace Paley Teaching Fellowship: Shobha Rao. Rao, a novelist and writer of stories, moved to the United States from India at the age of seven. Her undergraduate training in biomedical engineering was followed by a law degree, and for many years, she worked as a legal advocate for victims of domestic violence, mainly immigrant women. Her short story collection, An Unrestored Woman (Flatiron Books/Macmillian), focuses on the lives of women and children during the 1947 partition of India and Pakistan. Her novel, Girls Burn Brighter (Flatiron Books/Macmillan), is a fictional account of poor girls from contemporary India, journeying to the US to find each other after one of them is trafficked. We’re very excited to welcome her to teach with us in the Fall 2018.